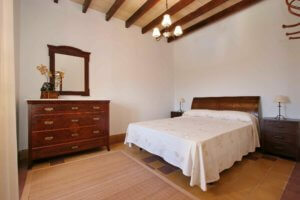 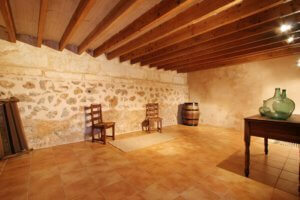 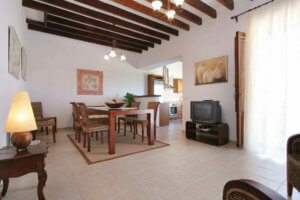 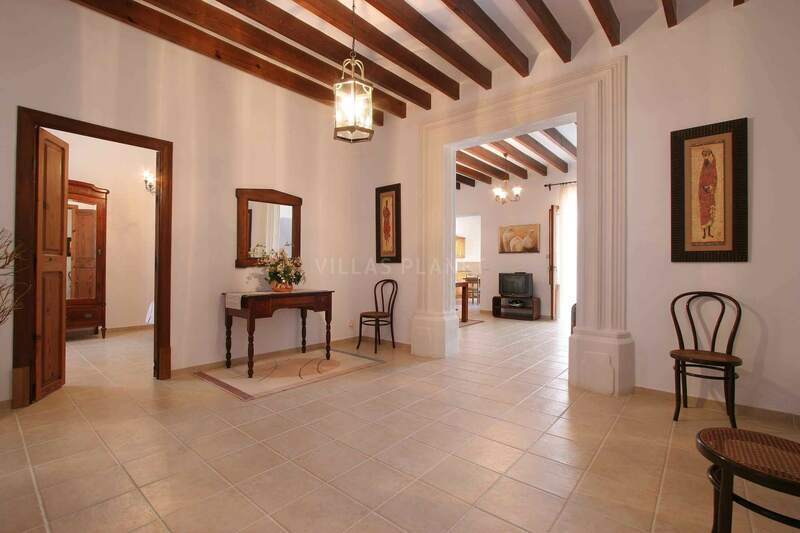 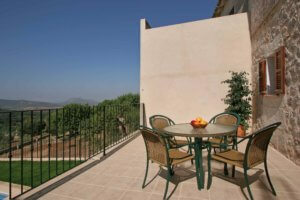 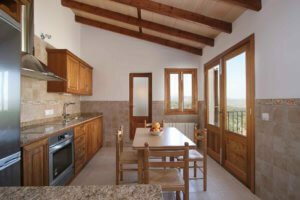 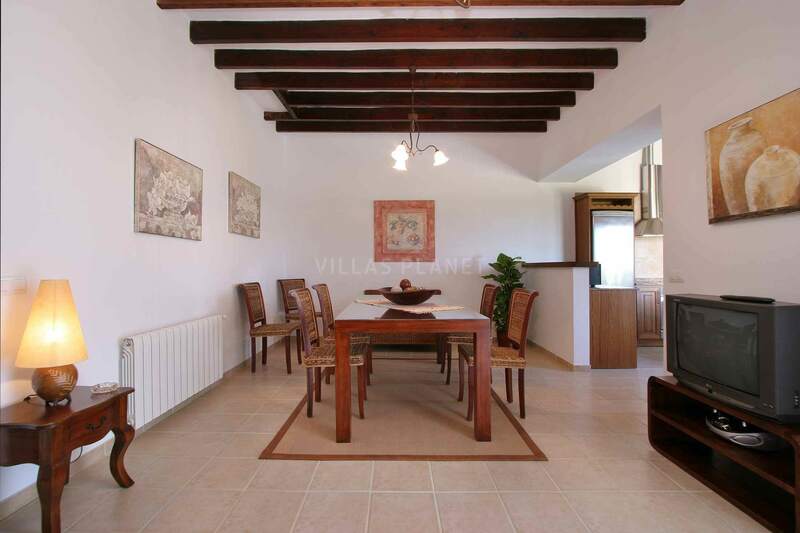 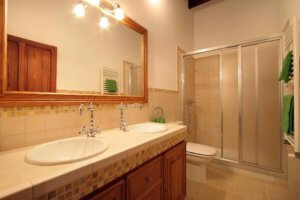 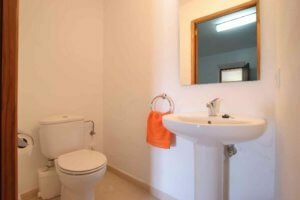 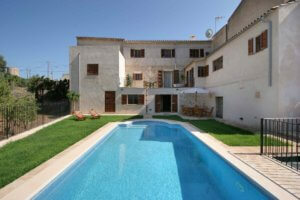 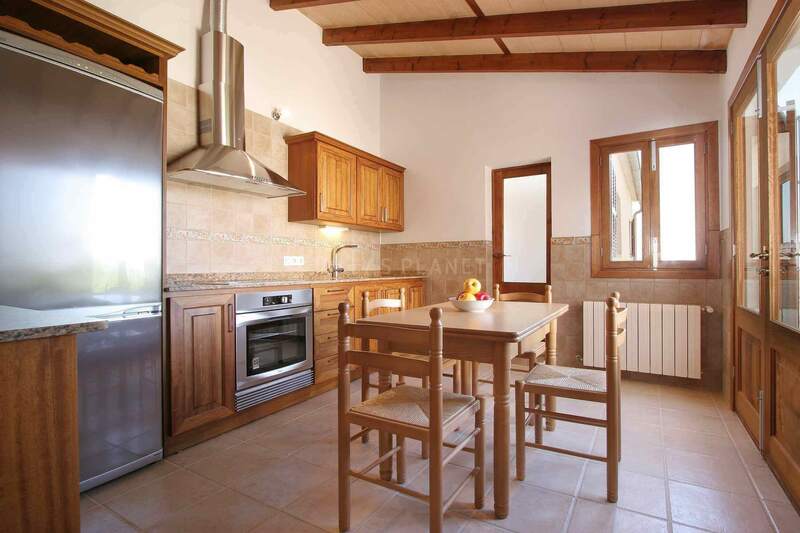 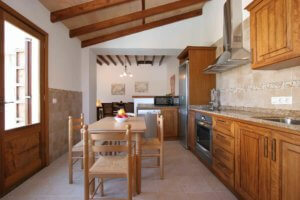 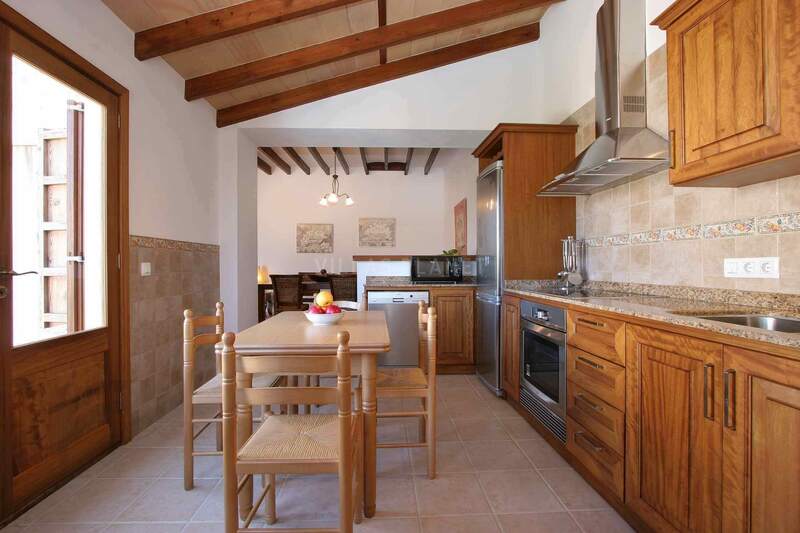 Charming restored townhouse ideal for holiday families or for friends groups. 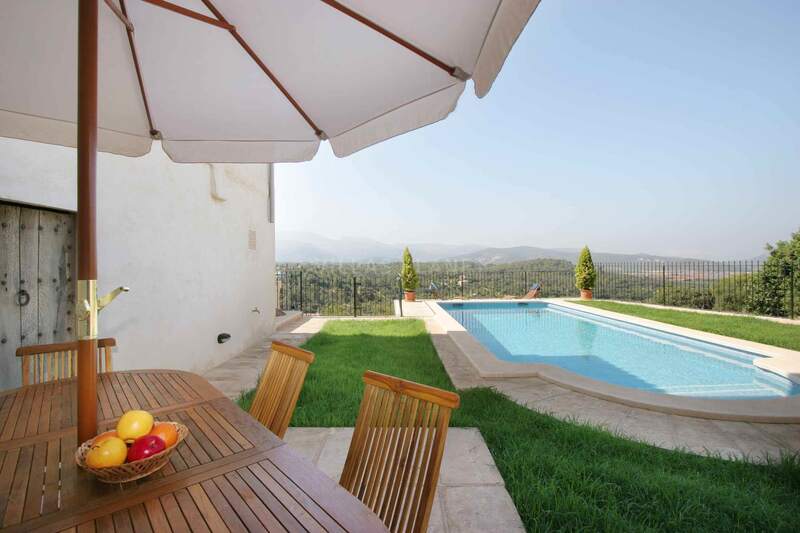 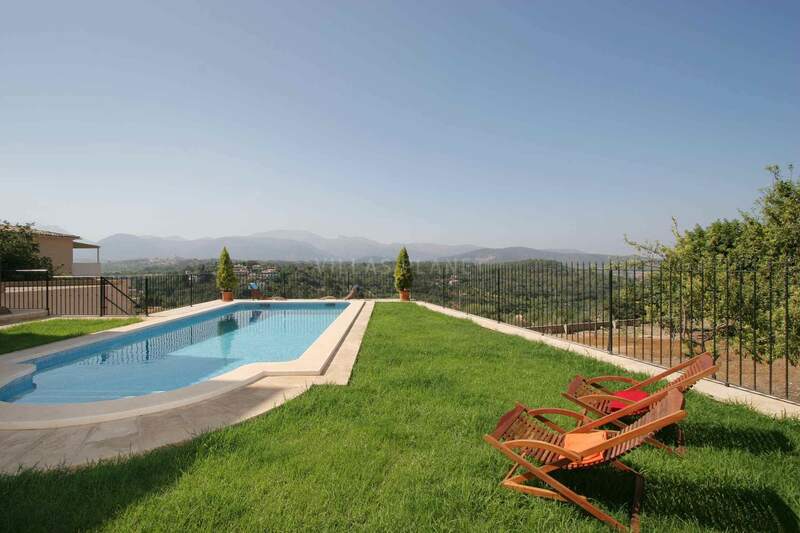 The house is distributed over three floors as follows: On the main floor entrance hall, three bedrooms; two with double bed and one with two single beds, bathroom with shower, dining room, kitchen and laundry room with access to another bathroom with shower and terrace with barbecue with pool and mountains views. 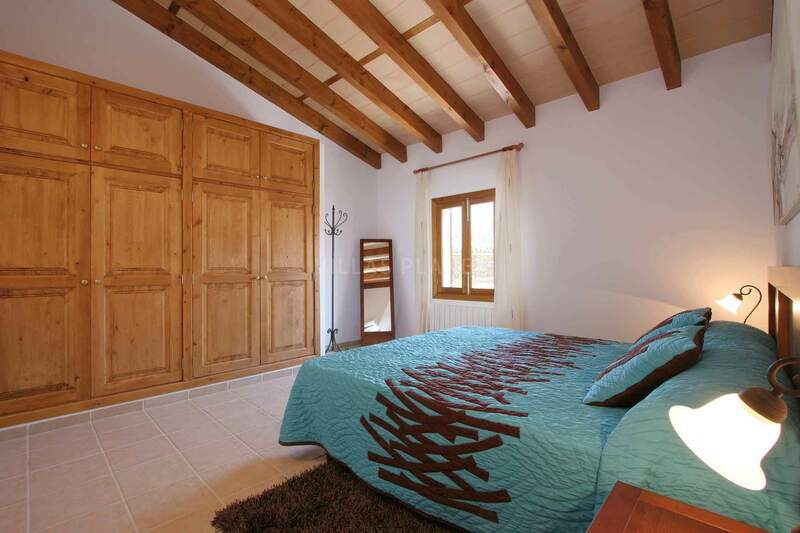 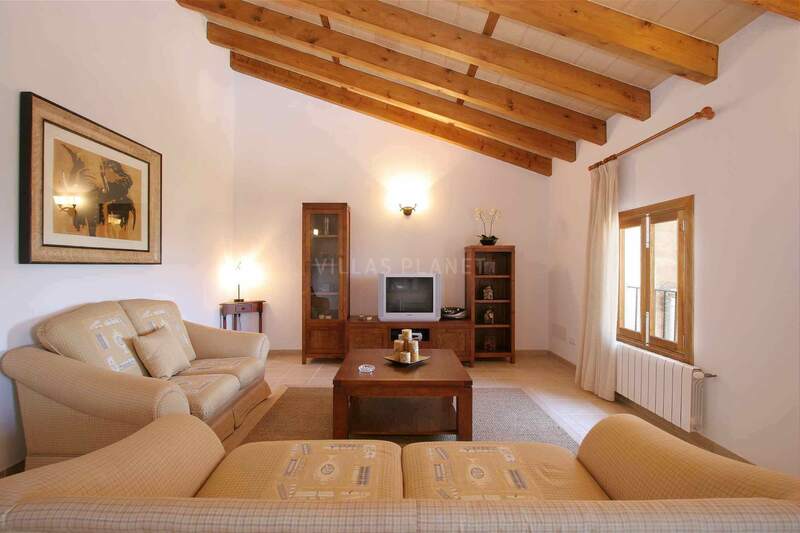 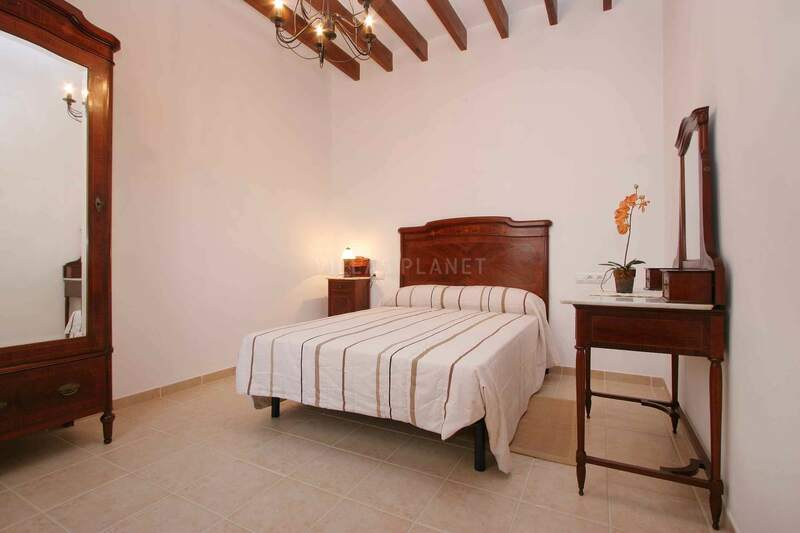 Upstairs is a livingroom, three bedrooms ; , two of them with double bed of 2x2 mts. 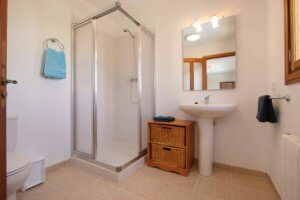 and one with two single beds and a complete bathroom with tub. 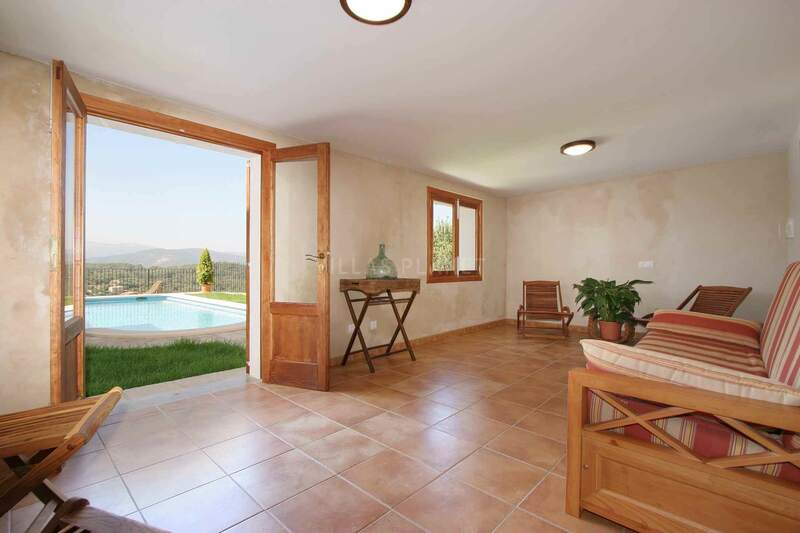 On the ground floor access to the garden and pool, there is a distributor with sofa bed, a toilet and a small living room cellar. 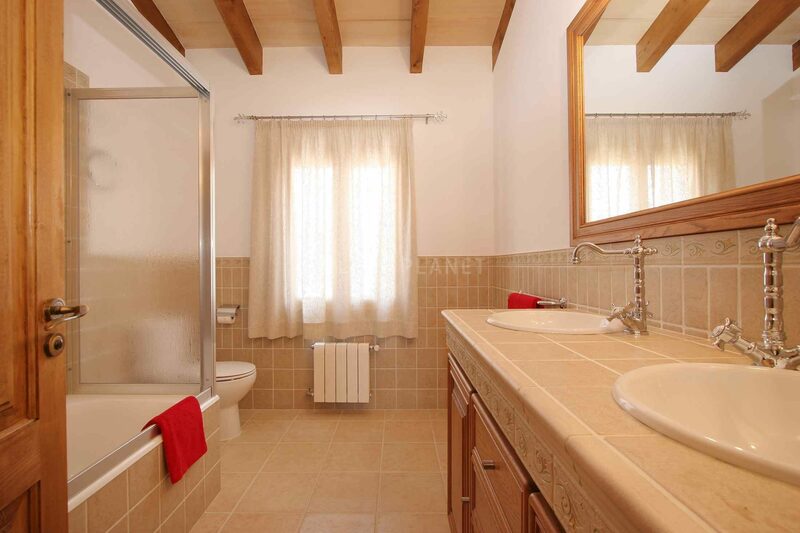 The house is situated in the upper area of the town of Buger, with great views and close to all services, bakery, supermarket, banks, restaurants, etc.